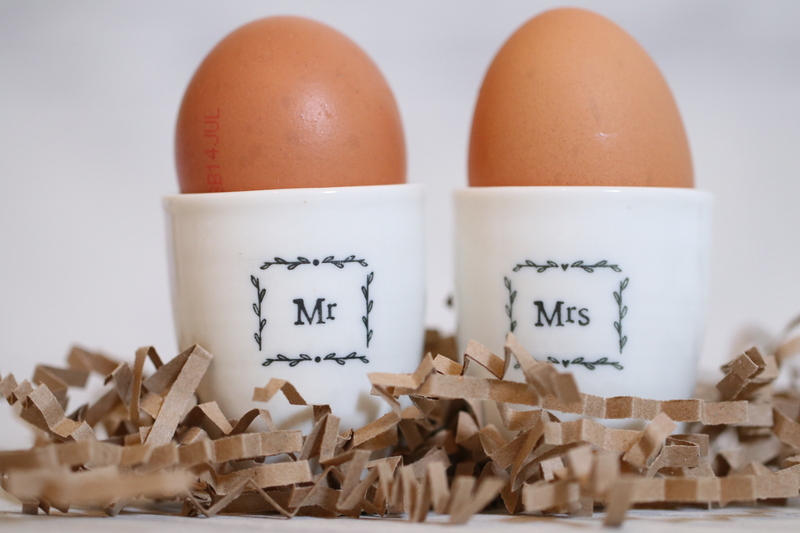 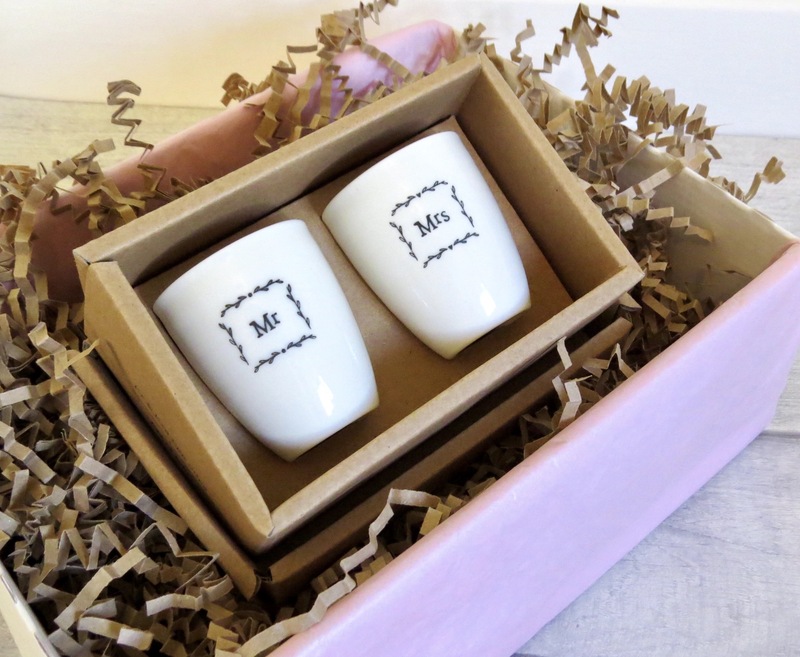 These super cute egg cups are the perfect way to start married life! 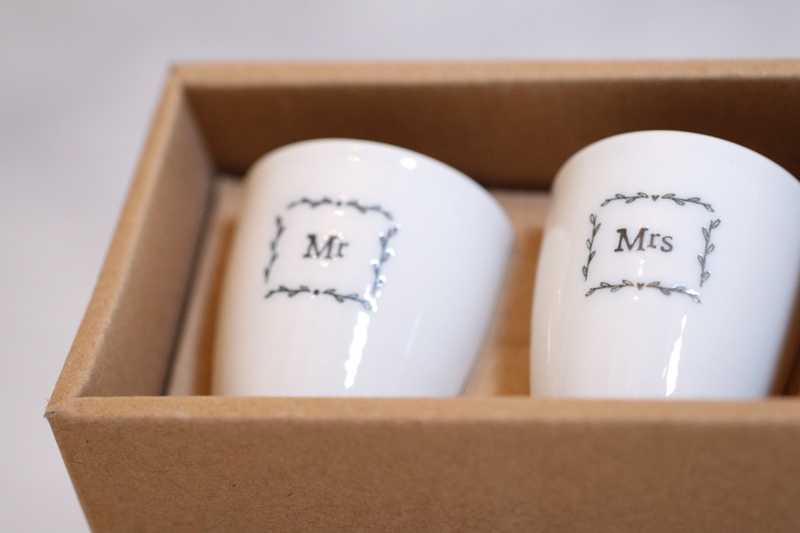 Presented in a box, these make a great gift. 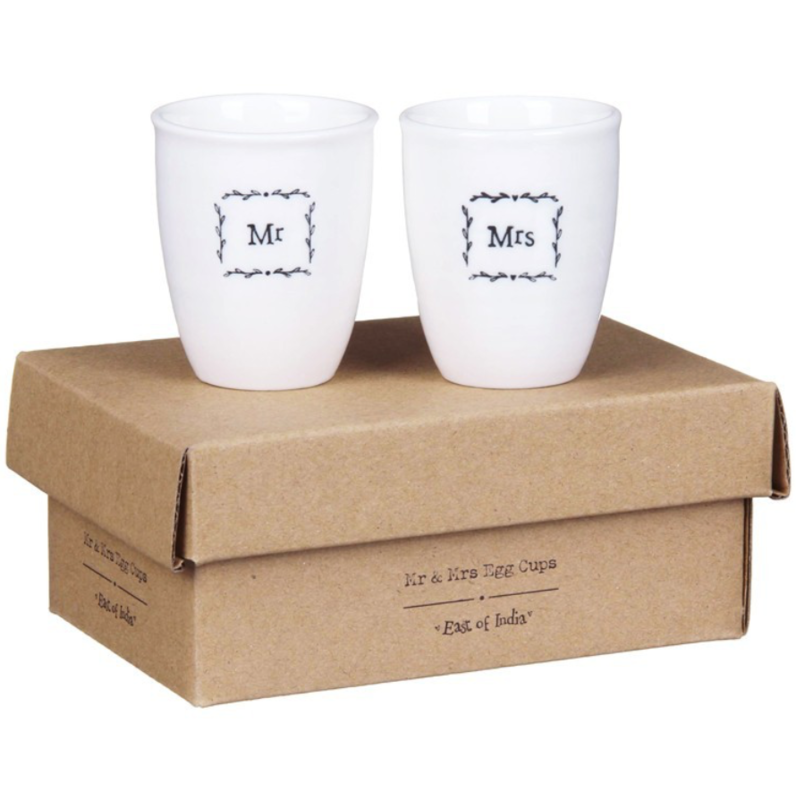 Breakfast in bed has never been so appealing.